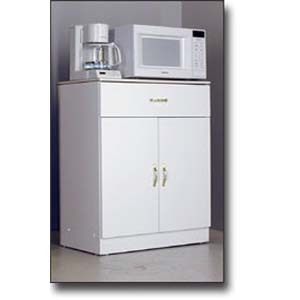 This Microwave Cart Features A Drawer And Two-Door Storage. This Is The Best Choice For Your Kitchen. Size: 31 In.(W). x 17 In.(D). x 36 In.(H). This Microwave Cart Is Also Available In Custom Sizes. If You Would Like A Particular Size, Please Indicate The Size In The Shipping Comments Box Or Contact Us Via Email Or Telephone. *To See Colors Available Please Click On The Link Below For The Color Chart.